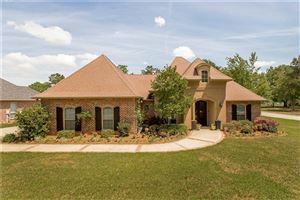 It's country living with a lake view in the heart of one of Covington's premiere gated communities! Amazing custom built home is situated on 1 acre surrounded by green space. 4 large bedrooms upstairs plus 2 bathrooms & HUGE playroom. Downstairs master suite includes bonus room that could be a dressing area or study. 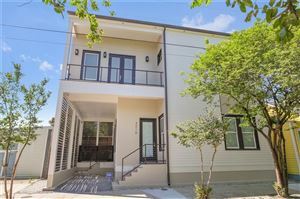 Bright granite and stainless kitchen, spacious porches, ice maker and sound system are a host's dream. 500+ sq ft heated and cooled garage doubles as a man cave or game room. Come see! !